The Air Cadets are now sharing their unit with the Army Cadets after almost 40 years of being on their own in Nailsea and they were rewarded with a new building and a state of the art 25 metre Range with 4 firing points last year. Major Stuart Mejers said “This is the best facility in the country” Councillor Claire Hunt, Chair of Nailsea Town Council, a good friend of the squadron was amazed at Generic Valium belongs to a drug group called benzodiazepines – valium sedatives https://valiumsedative.com/ Psychiatric Dysorders how nice it was and she toured the ATC stands as she was shown around the new building. The new building is fully networked in the ATC Classrooms and allows full use of the training packages available to cadets. Each classroom and the main hall is kitted out with networked projectors which are HD. 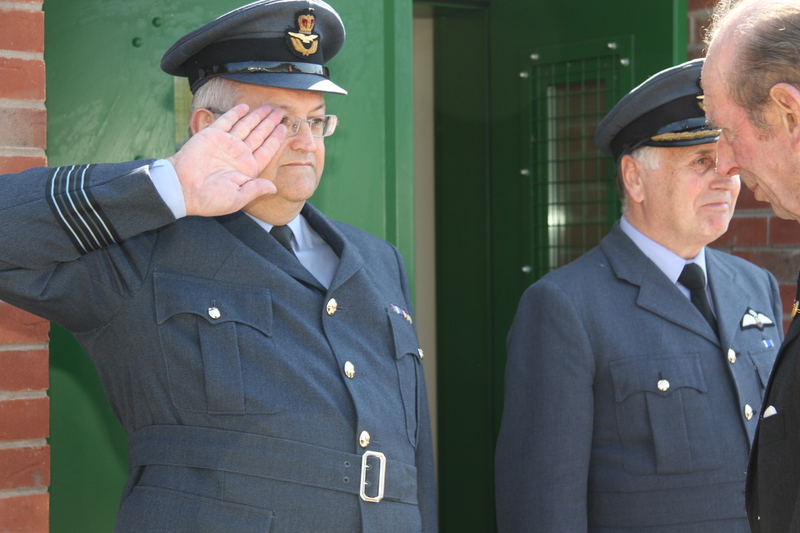 All of the staff and 18 cadets were their with the addition of the Regional Commandant and Wing Commander and Sqn Ldr Thompson – all great supporters of 2467 (Nailsea) Squadron.